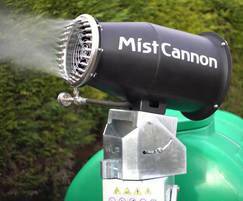 The MistCannon Ranger is a mobile dust suppressor. 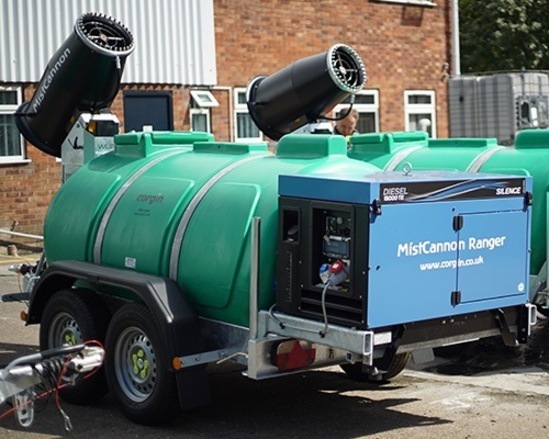 It consists of a trailer-mounted bowser unit with a slim design, ultra-efficient MistCannon mounted on the front, and a generator mounted on detachable brackets on the rear. The trailer is to highway specifications making the unit easy to deploy and portable while on site. 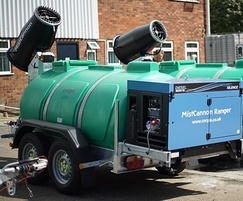 The 2000-litre bowser allows the unit to be used independently of a fixed water supply, with a continuous spraying time of around 90 minutes (dropping to 75 minutes for the larger cannon). 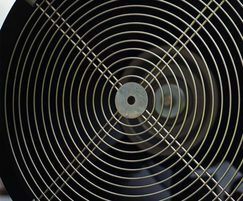 The MistCannon Ranger can propel mist up to 30m and can swivel by 270°, giving a maximum ground coverage of up to 2800m² with a single sweep. 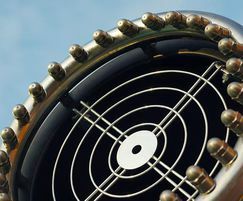 A larger size cannon is also available for purchase only, which has a throw of up to 40m, covering up to 5000m². Corgin has a large hire fleet for both long- and short-term hire, invaluable for temporary dust suppression or emergency needs.